2. Deposit a minimum £/$/€20 to get 100 free spins and email support@casinoluck.com to claim with subject 100 Elements. 1. Offer valid to the 28th of February 2013. 2. This promotion is valid for new players of CasinoLuck. 3. Deposit a minimum £/$/€20 and e-mail support@casinoluck.com to claim the free spins with subject “100 Elements”. 4. The bonus must be wagered 50 times before withdrawal. Max win/withdrawal on the free spins promotion is €100. 5. Only one account per customer, per household, per address, per shared computer and per shared IP address is allowed. 6. CasinoLuck reserves the right to block any withdrawals of suspicion of fraud or abuse. 7. CasinoLuck reserves the right to cancel, change or decline the bonus at any time. 8. 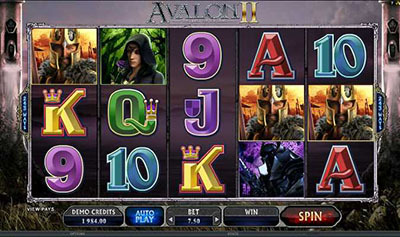 The player must email support@casinoluck.com in order to claim the bonus. 9. 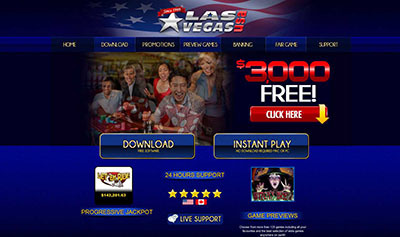 The free spins bonus will be credited within 36 hours. 10. This promotion can be combined with the welcome bonus offer! 11. CasinoLuck General terms and conditions apply. CasinoLuck :: 100 free spins in Jack and the Beanstalk!